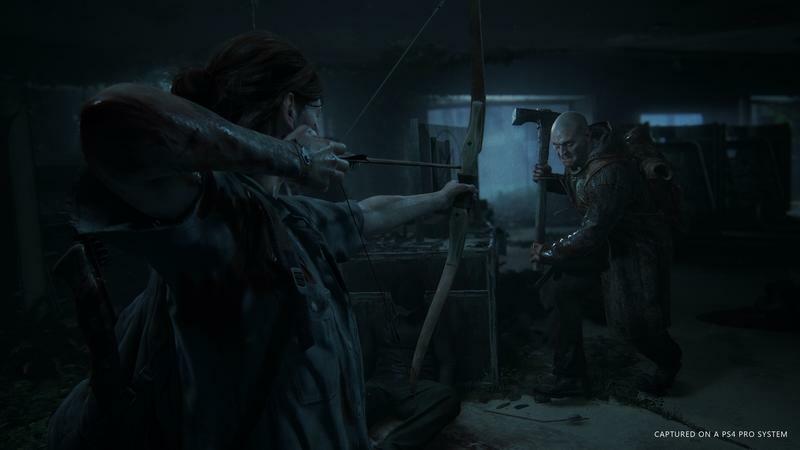 Naughty Dog this week showcased the first bloody gameplay for The Last of Us Part 2, the much-anticipated follow-up to 2013's critically acclaimed survival horror masterpiece. The footage, which takes plays four years after the first game, displays a world still struggling to recover from a devastating virus outbreak, in which violence and brutality is part of everyday decorum. 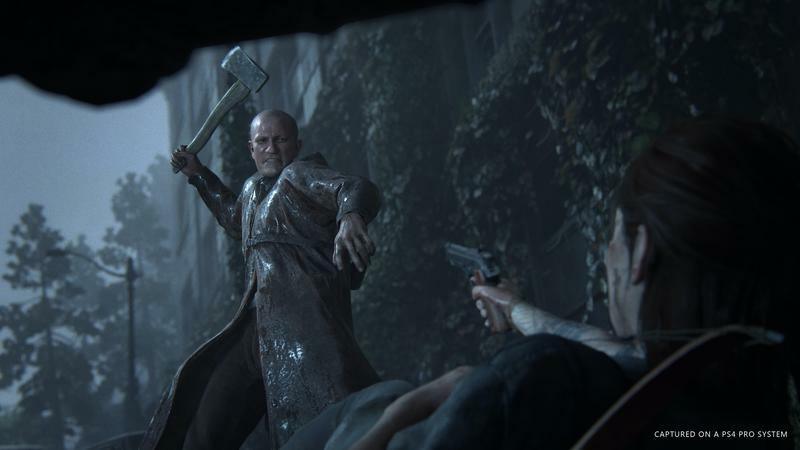 While the demo is notable for its depiction of a broken down society, in which a man casually flays another survivor, Naughty Dog also took time to showcase a different side of The Last of Us, one where people are happy and society is rebuilding. As the demo begins, Ellie, now in her late teens, is at a community gathering in Jackson, Wyoming, where there's finally a sense of stability. They can enjoy things like dancing, electricity, and music. 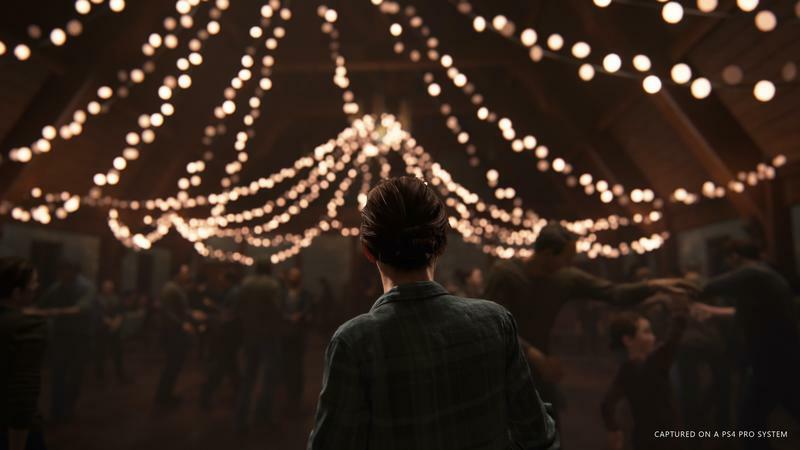 After an exchange with another survivor named Jesse, who not-so-subtly references Joel, we see Ellie share a dance with someone named Dina, who looks to be an important part of Ellie's life. 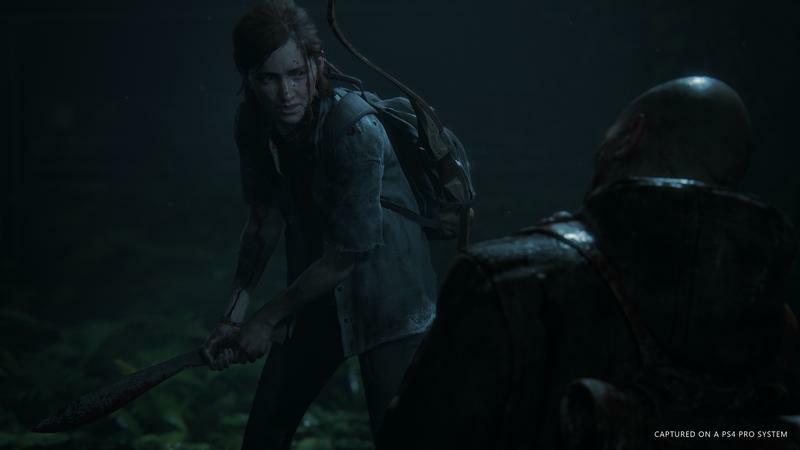 It's this moment that gives us great insight into Ellie's psyche, something Naughty Dog wanted to juxtapose with her violent, almost predator-like ability to kill. 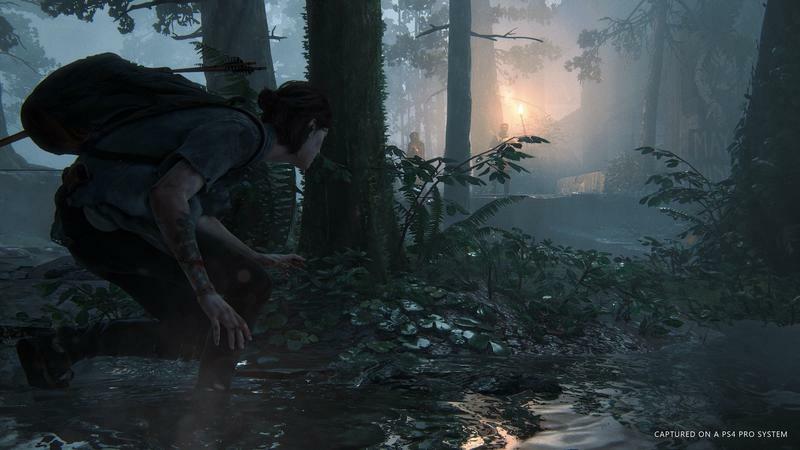 In an interview with Naughty Dog's Scott Lowe, we learned that players will encounter an Ellie who is unsure and more vulnerable, but no less capable of surviving on her own. 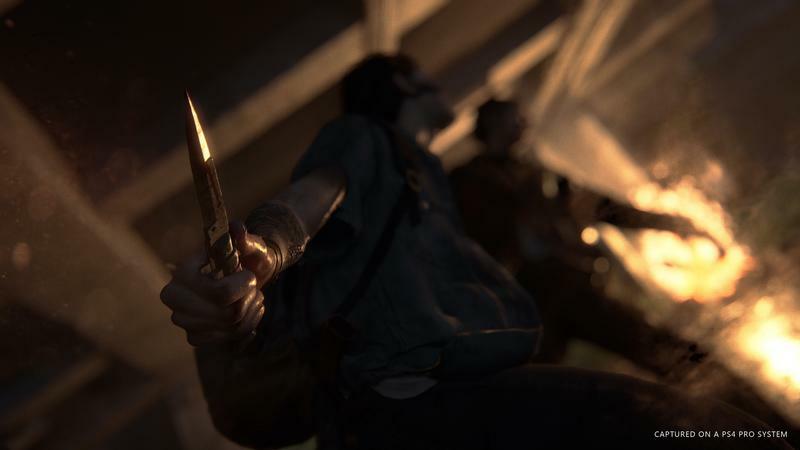 Naughty Dog also teased that the new narrative will see Ellie set down a path of revenge following an incident that the developer is keeping secret. "Ellie's had the opportunity to live a normal life and have some semblance of peace," Lowe said. "In the demo, you see her in her late teens. We wanted to show a side of Ellie who is a little uneasy and less confident than when she's in survival mode. Part of the narrative will focus on her relationship with Dina, which will be expanded upon later in the story in terms of what that character dynamic is." 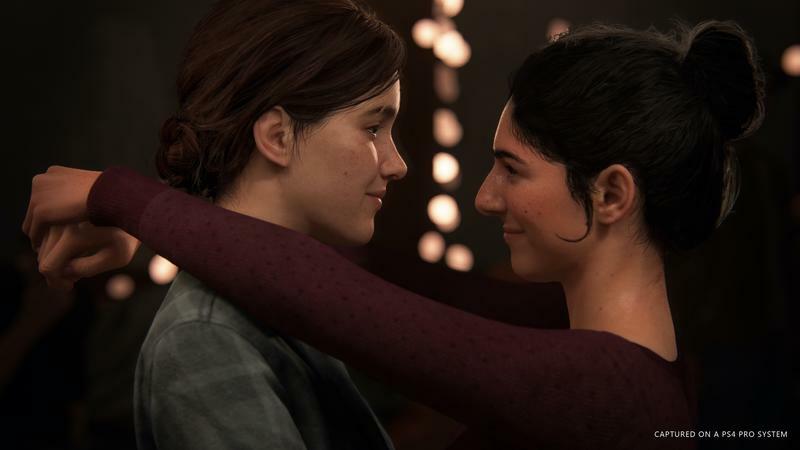 The relationship Lowe is referring to highlights one of the demo's most impactful moments, depicting a tender moment of intimacy between Ellie and Dina. 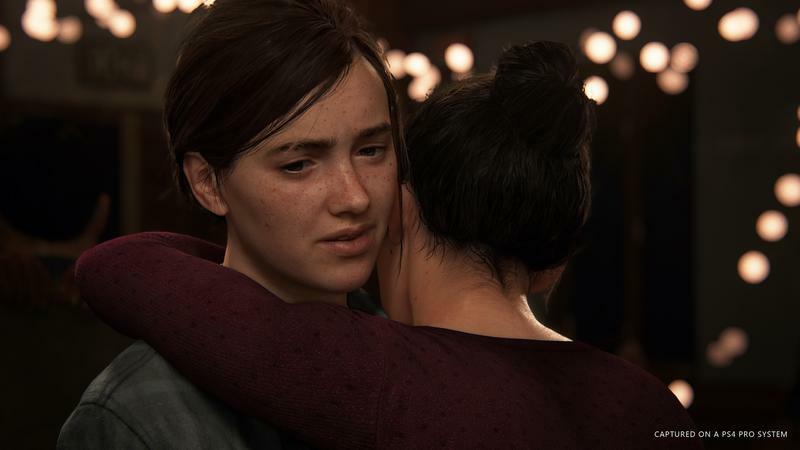 Not only is it a technological achievement, but it serves as an important part of the narrative; it expands on Ellie as a person, which we saw glimpses of in The Last of Us and then later in the game's DLC. But her sense of stability and normalcy gets disrupted by an event that will put Ellie on a different path. Let's just say that sh*t goes down. 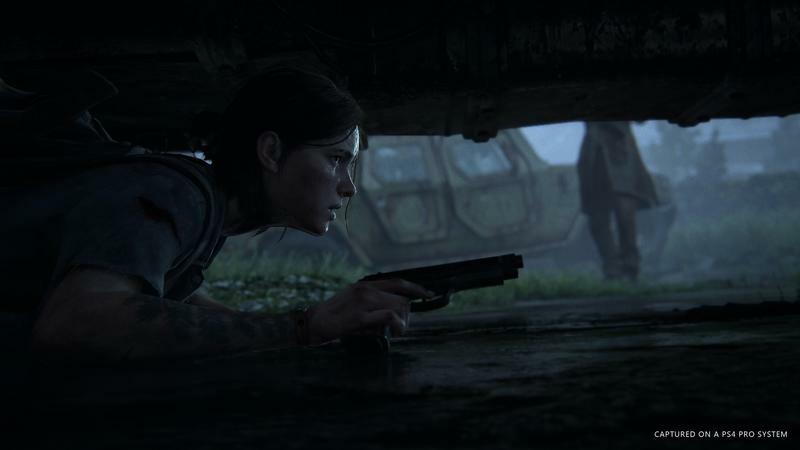 "Ellie's life is disrupted by an event that sets her down a path of brutal retribution," Lowe teased. "We wanted to contrast it with the life she has in Jackson in context of the demo." When The Last of Us 2 was officially unveiled in 2016, the game's introduction ends on an ominous note. "You really gonna go through with this," Joel asks Ellie, who is visibly shaken from a previous encounter with other survivors. "I'm gonna find and I'm gonna kill every last one of them," Ellie responds. 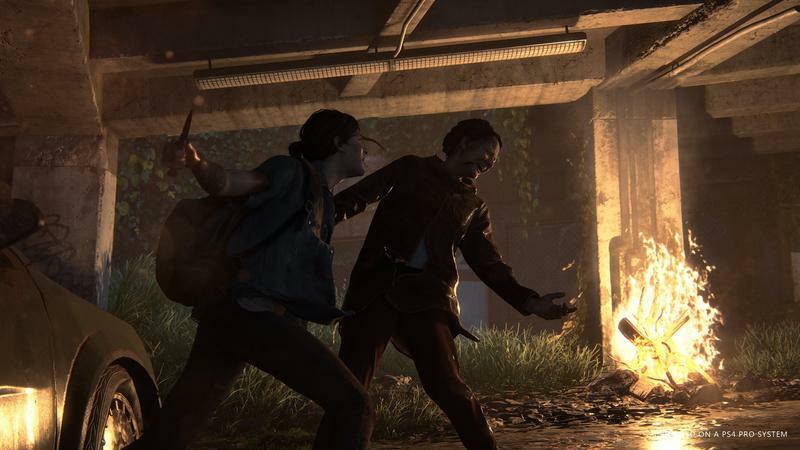 The Last of Us 2 will explore how these events affect Ellie and how she responds to the event. Although the context for the demo isn't explained, the gameplay shows a side of her that's violent and brutal. Naughty Dog explored some these themes in the first game, but the sequel will take a much deeper look at who Ellie is now. "What makes the world so compelling is the survival through humanity, often in a very violent way," Lowe said. During the demo's opening moments, Ellie may seem shy and unsure of herself—"I'm just a girl," she tells Dina—but when it comes to matters of survival, she's as assured as ever.